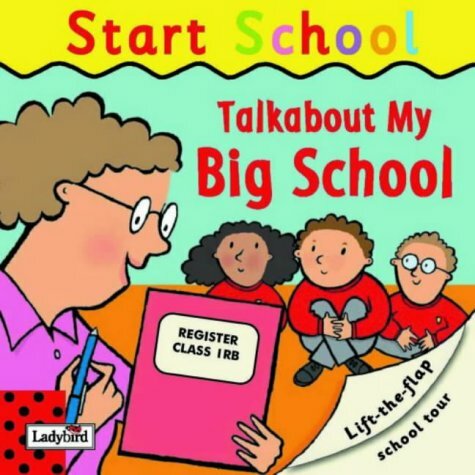 Synopsis: Talkabout My Big School is a fun lift-the-flap book that lets children into all the cupboards and corners of a primary school. Centred around an older child giving a tour, children get to meet the teacher, look inside the register and see what goeswhere in the cloakroom! An ideal way for parents to reassure their children about what to expect when they start school.